Wash the strawberries thoroughly and cut into fine pieces. Sprinkle half the sugar onto them and the vanilla extract. Put them in the freezer for half an hour. Take out the strawberries and put them in the blender with 2 cups of milk and the other half of the sugar. Keep the blender on until it is completely mixed and no big chunks are left. Stop the blender, open the lid and add the ice cream. mix manually with a spatula and then put the lid back on and switch on the blender to mix them completely. 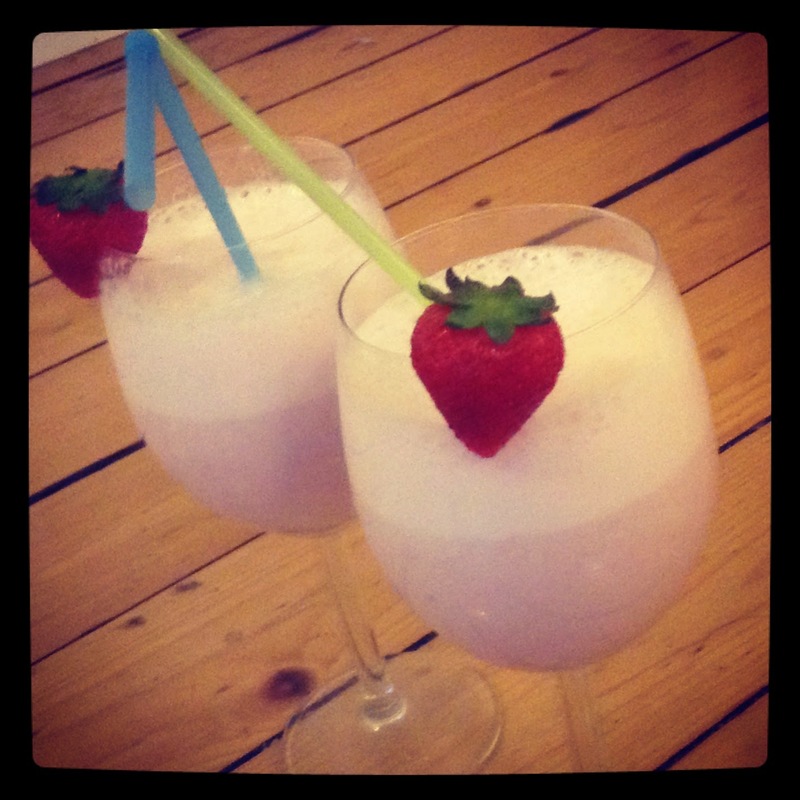 Stop the blender, open the lid, shake well and serve chilled with strawberries garnished on the top and a few ice-cubes.